The new show Hersey Shore Family Vacation has been a real surprise for all the reality show fans. 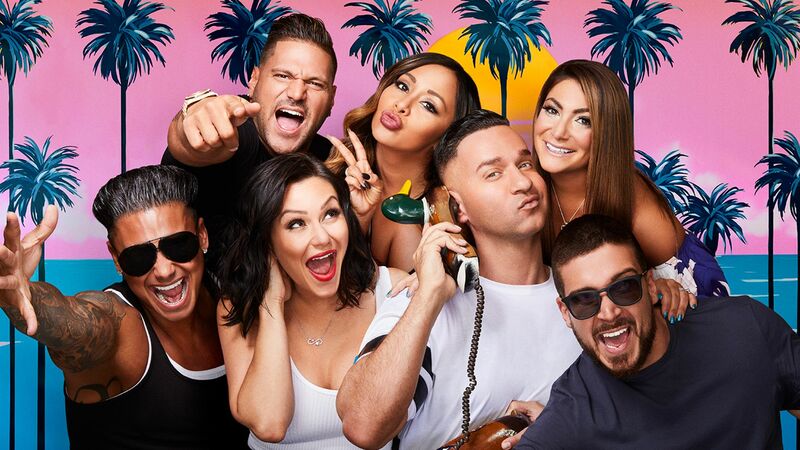 The Jersey Shore was all about young and wild, craziness and a lot of drama. 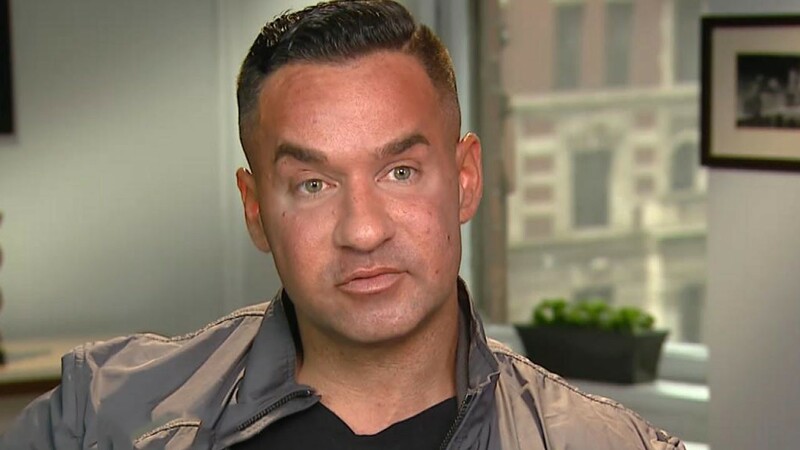 There is someone other than Ronnie making the headlines for Jersey Shore! First Mike now his own father accused of some serious crime?